This boat has been well maintained and serviced. It is almost as new. Quick sale required; trailer included. 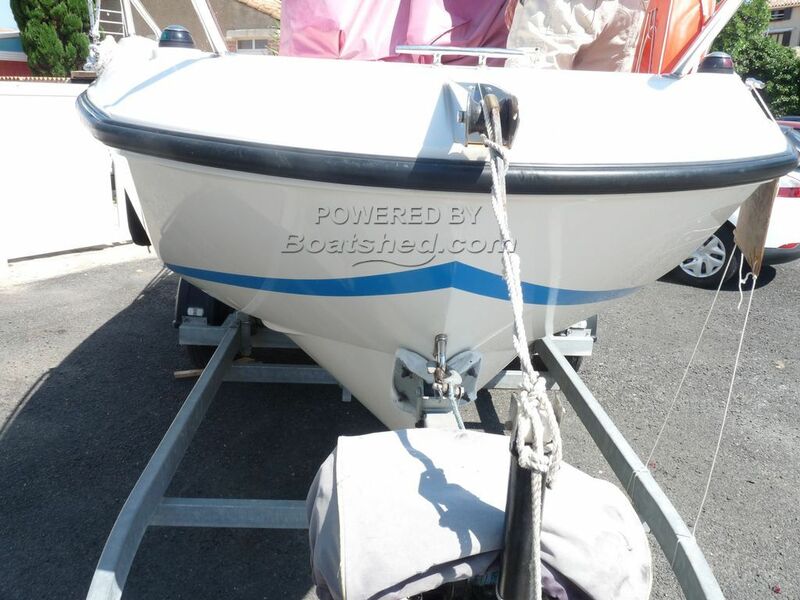 This Quicksilver Active 505 Open has been personally photographed and viewed by a representative of Boatshed Sud Med. Click here for contact details.